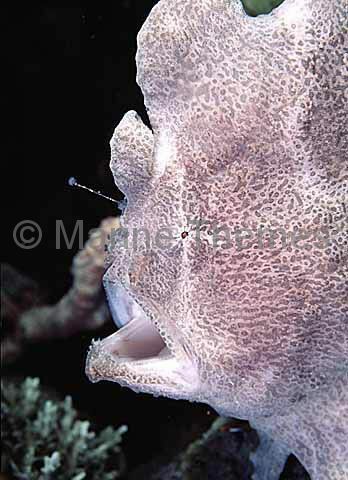 Giant Anglerfish (Antennarius commersonii) Yawning threat posture. 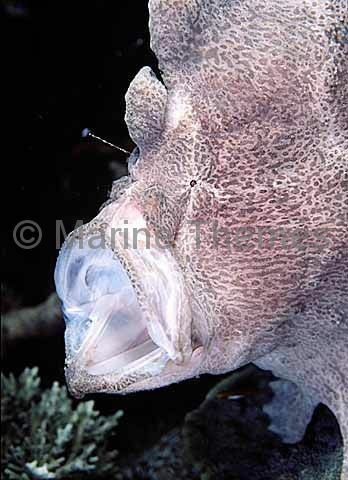 Giant Anglerfish (Antennarius commersonii) showing yawning threat posture. 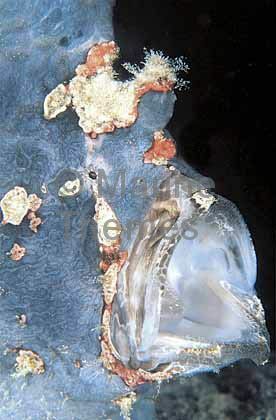 Giant Anglerfish (Antennarius commersonii) with extended illicium lure. 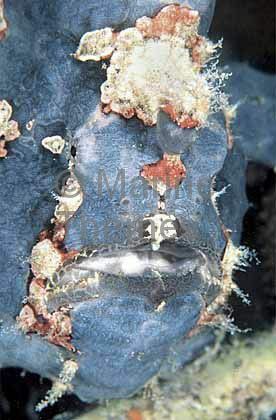 Giant Anglerfish (Antennarius commersonii) Male waiting for female to release her eggs. 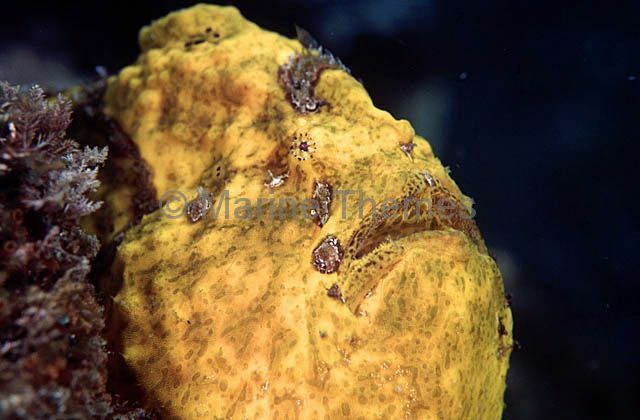 Giant Anglerfish (Antennarius commersonii) Yellow colour form. 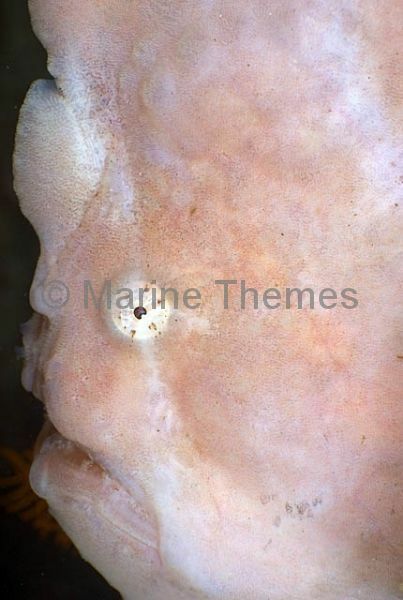 Giant Anglerfish (Antennarius commersonii) sitting on Slate Pencil Urchin (Heterocentrotus mammilliatus) spines. 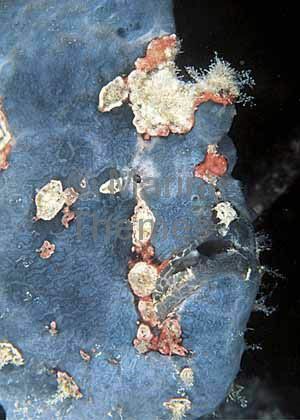 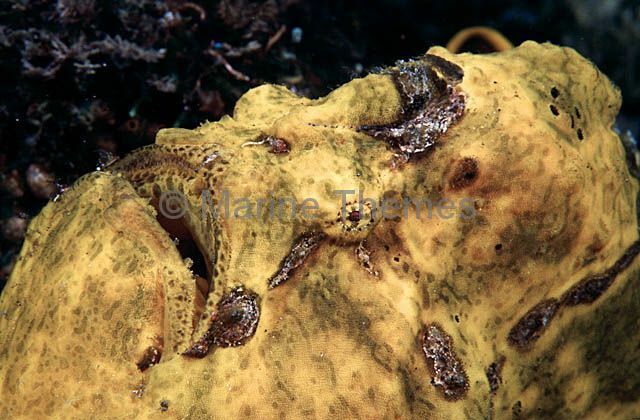 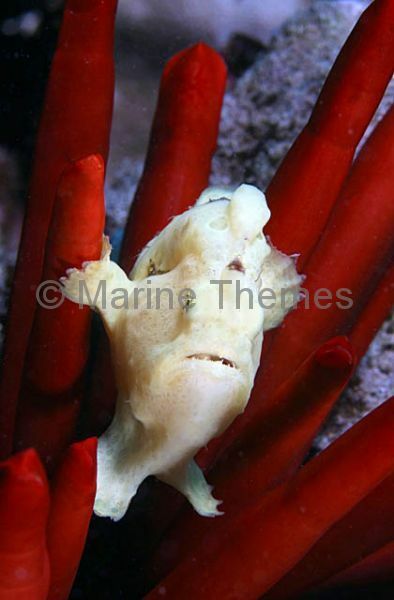 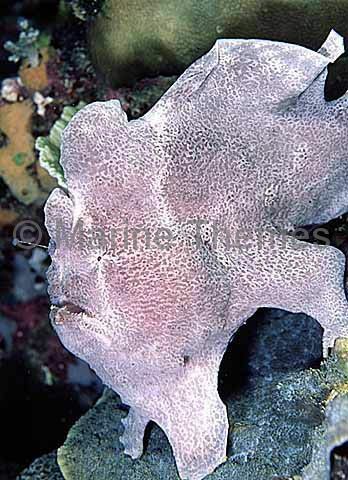 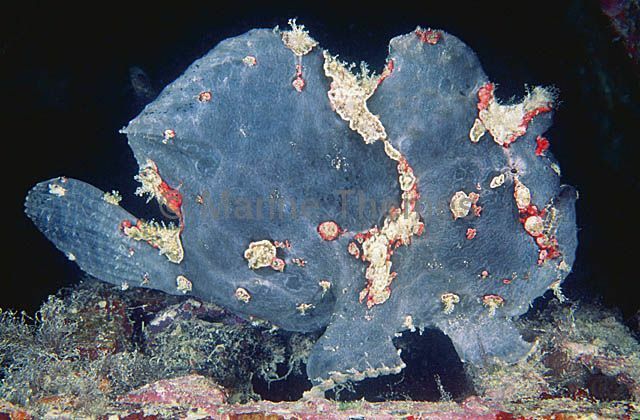 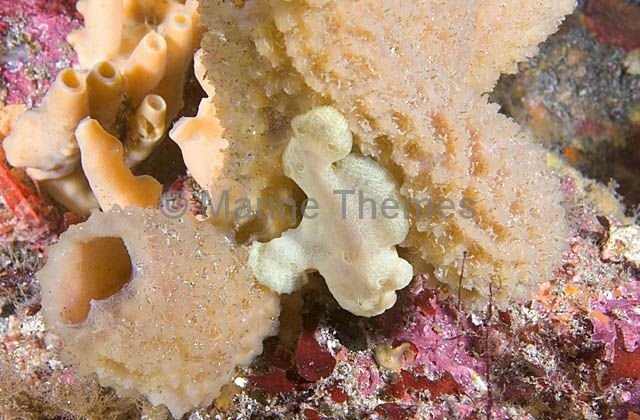 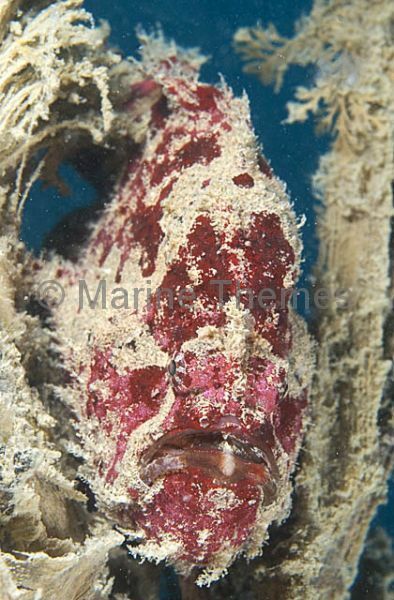 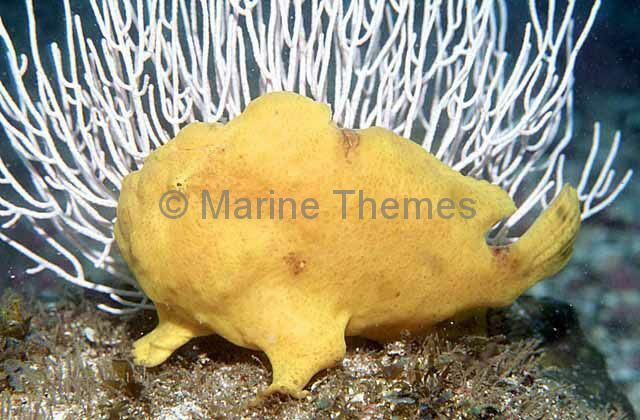 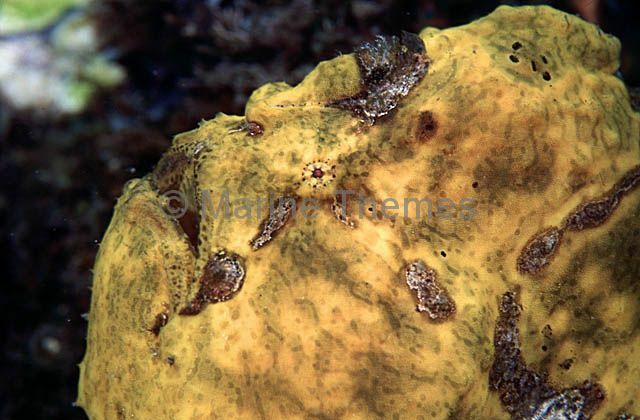 Giant Anglerfish (Antennarius commersonii) Juvenile showing it's use of camouflage on deep reef sponges. 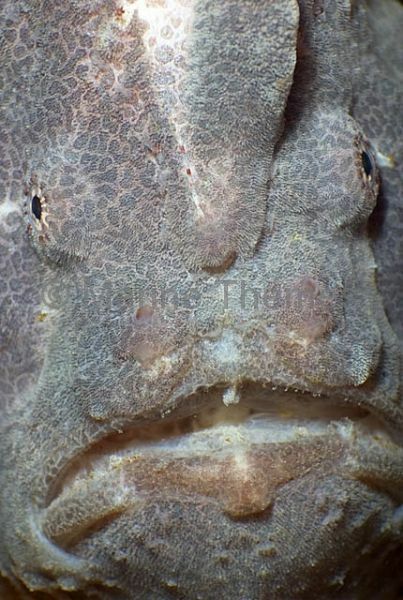 Giant Anglerfish (Antennarius commersonii) portrait. 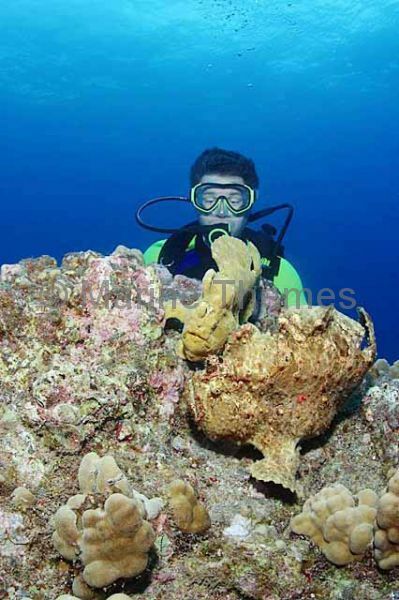 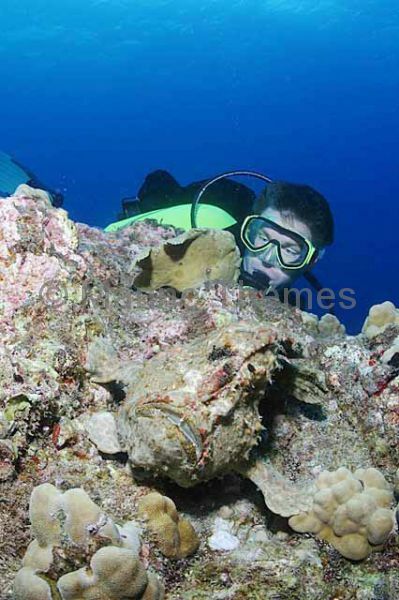 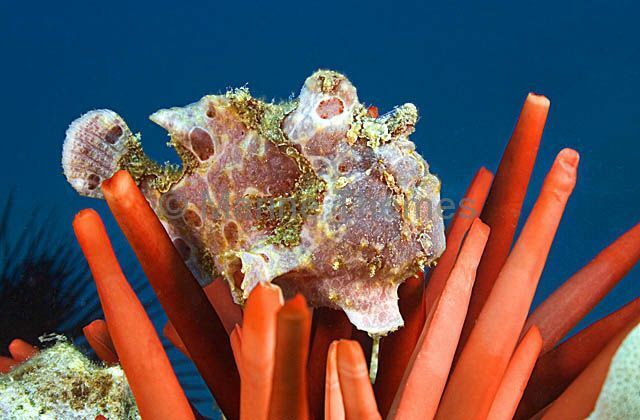 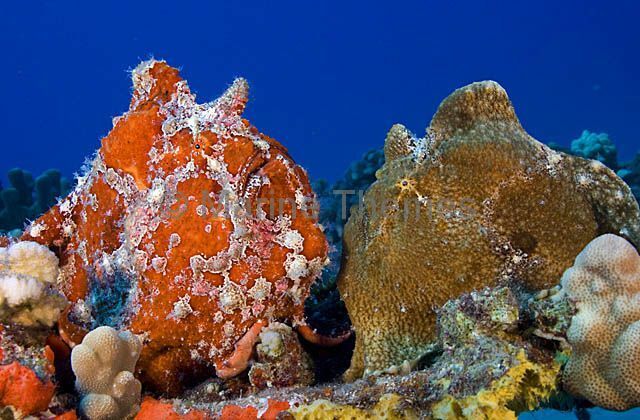 Giant Anglerfish (Antennarius commersonii) pair on coral reef.